The construction to our extravagant Garden Lobby continues to progress. We are finishing up the 17th floor and we can't wait for you to see the view from up here. The framing for the façade along the southwest corner of the building is taking shape. 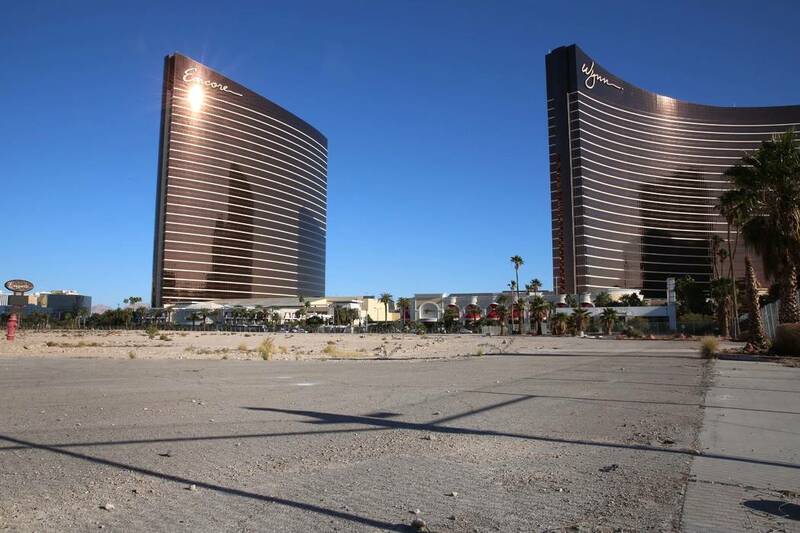 Demolition of the Wynn Golf Club is already underway. This week, trees are being uprooted to make room for Paradise Park. 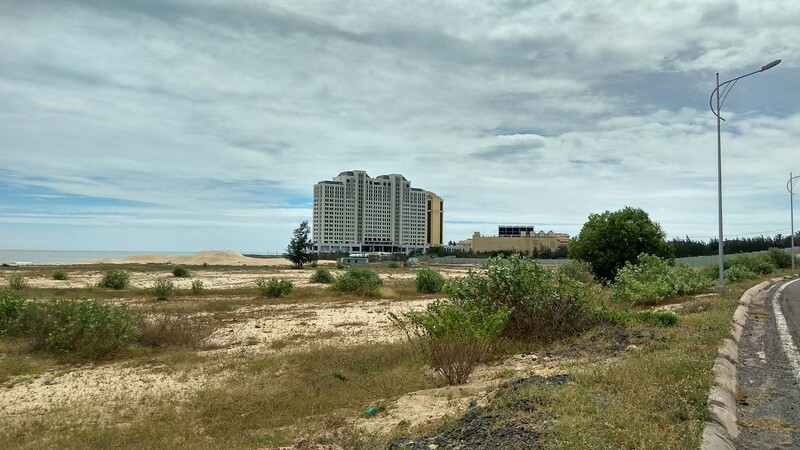 The 36 acre lagoon will be lined with a sand beach and offer water skiing, paddle boarding and parasailing. There will be a nightly fireworks launched from an island. There's also plans for a casino, restaurants, nightclubs, spas and shops. 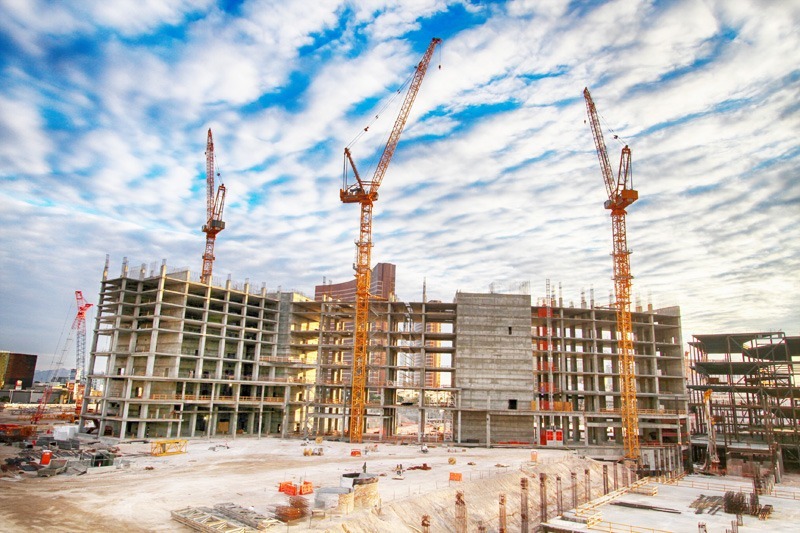 Heavy duty construction should begin by spring 2018. 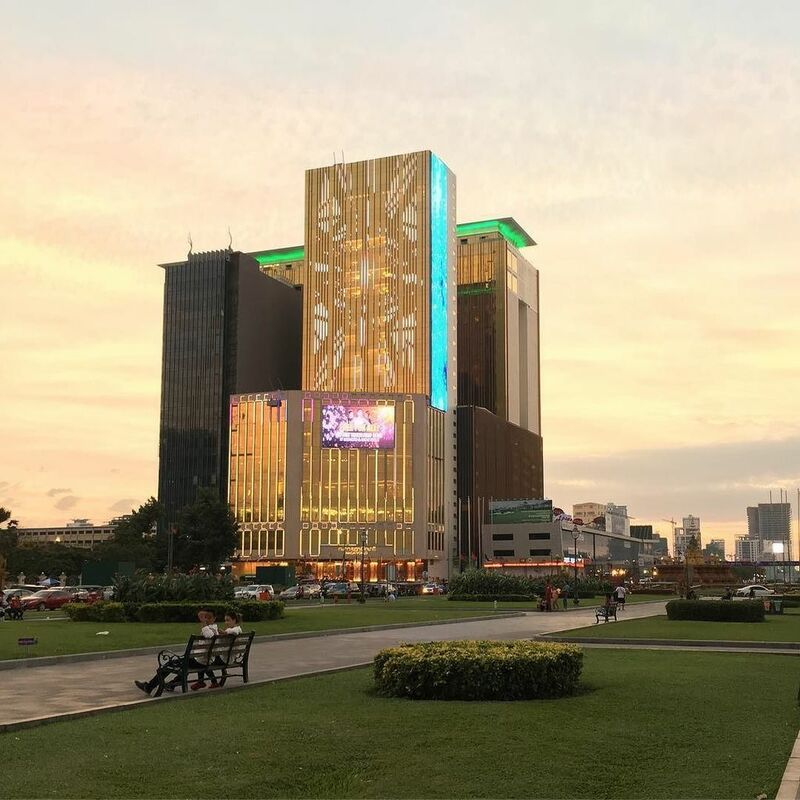 Construction on the 27-floor hotel tower has reached the 17th floor. 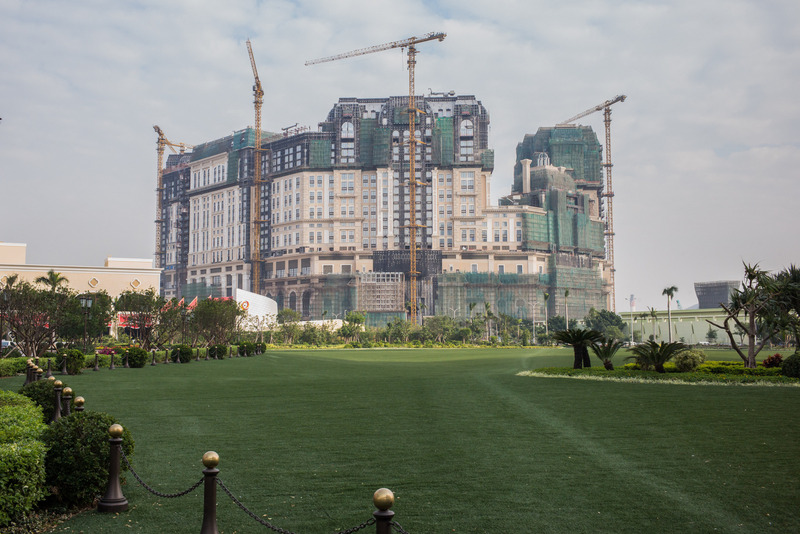 Progress continues to be made on Wynn Boston Habor as it approaches its June 2019 completion date. 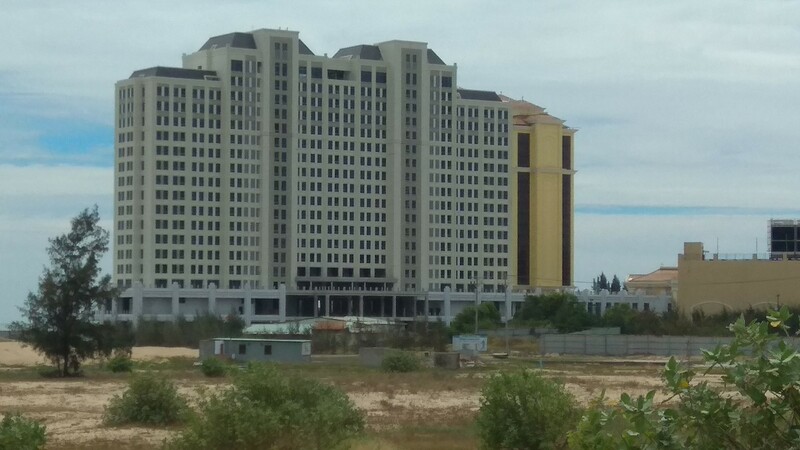 Sadly earlier today a construction worker was hospitalized after falling down an elevator shaft at at the construction site - this is the first significant injury since construction of this casino resort began.